How to Work Out With a Busy Schedule : These days, finding the time to exercise for a busy person can be a challenge. With so many work demands and family responsibilities, the thought of having to go to the gym can feel like just another thing on your to-do list. 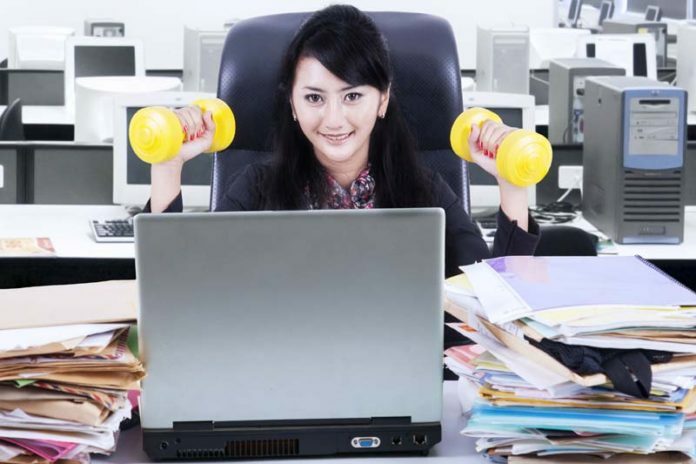 How to lose weight in busy schedule? How to lose weight in busy schedule? Girl, has the amount of work you face every day finally taken a toll on your diet? I’ve been there, I know how you just can’t help sometimes but order food from restaurants without minding the calories when you’re too busy, exhausted, or both. And once you realize what’s happening, your pants may already be difficult to zip and the dresses barely fit.